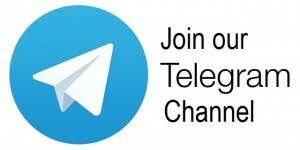 🔹ETLE DAREK MITRO E KOI EK J GROUP MA JOIN THAVU..
▶▶UPAR NA TAMAM NIYAMO/RULES NU PALAN KARSHO E SHARAT NE AADHIN AAP NICHE AAPEL KOI EK WHATSAPP GROUP JOIN KARI SHAKO CHHO. All groups are public and not belong to us. 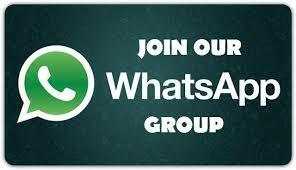 Whatsapp Groups Are Very Useful For Sharing Information, Promote Business. Join groups at your own risk. we are not responsible for anything happens in groups. Please Message to group admin if you found any spaminng, adult, hateful, cruel, VIDEO-AUDIO-CLIP-IMAGE-APP in group send by any group member. Be Active in Group and contact to group admin viya whatspp message if anything found wronng in group And help in Remove Unwanted People. Its Your Responsibility To Keep Clean Your Group From Spam.